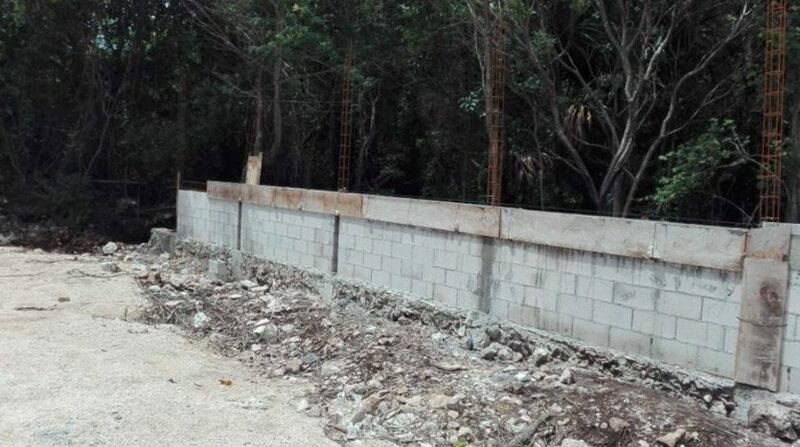 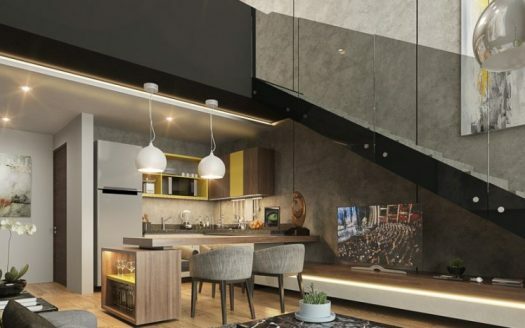 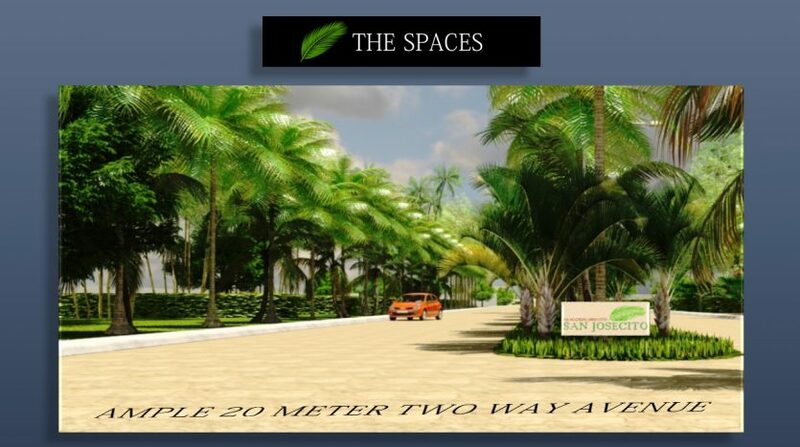 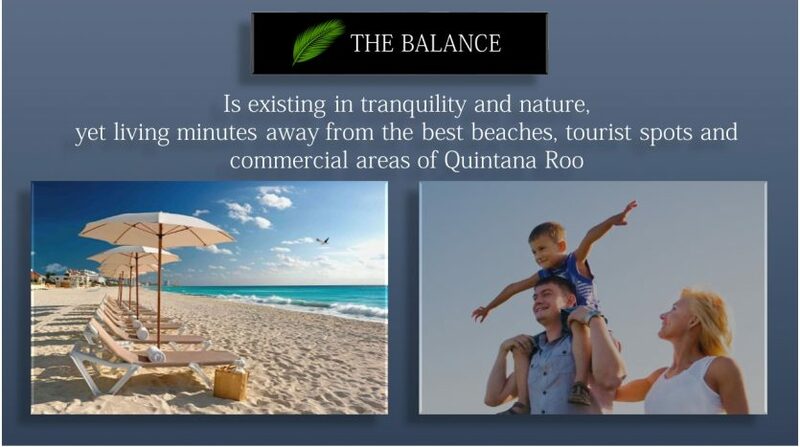 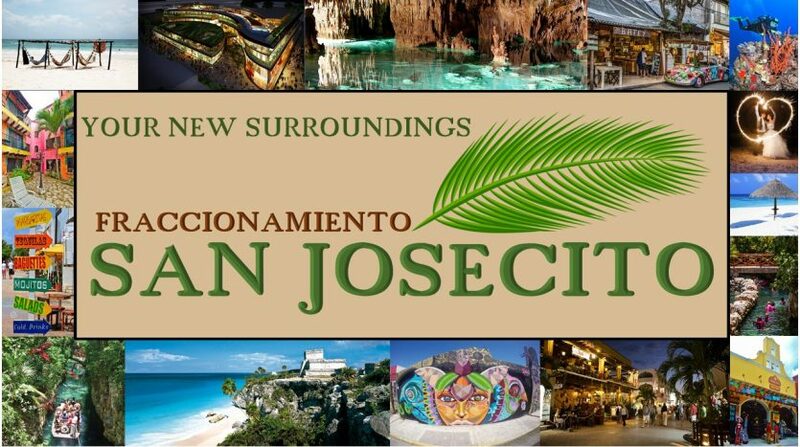 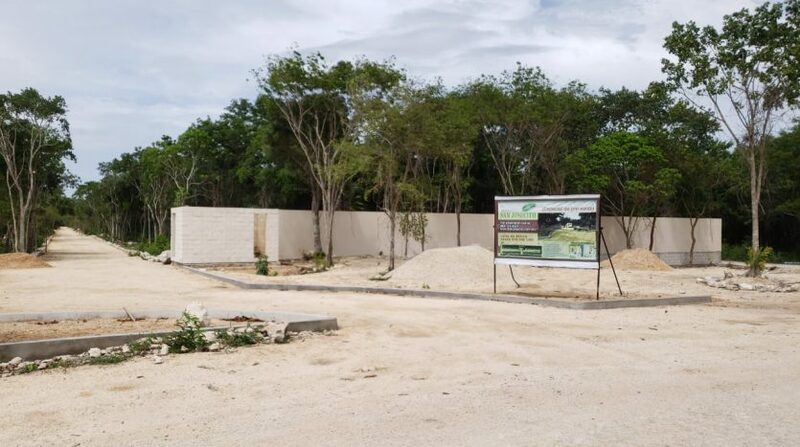 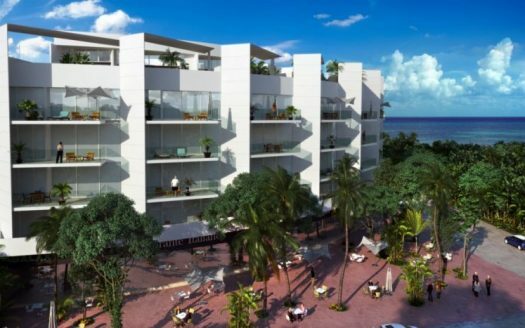 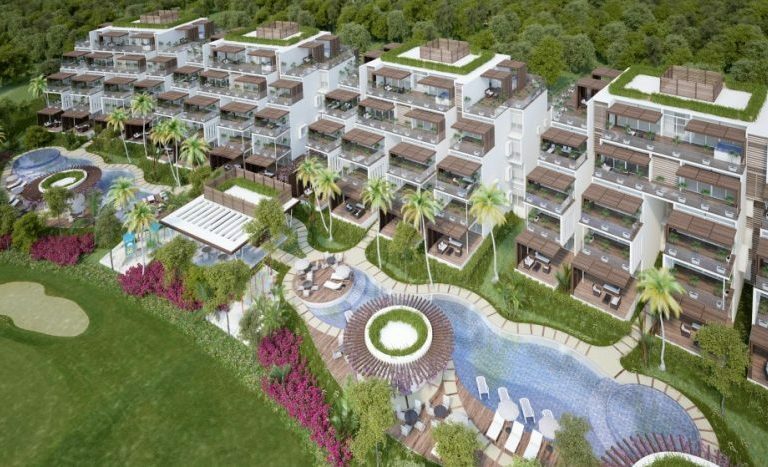 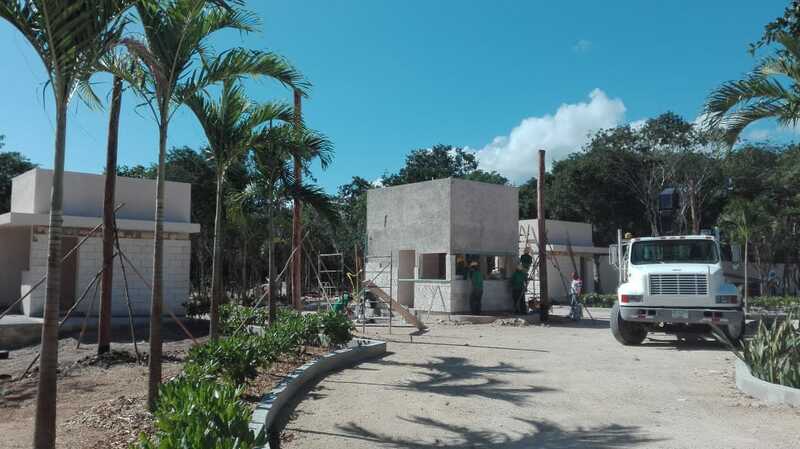 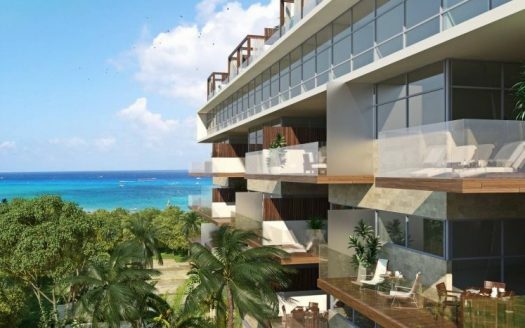 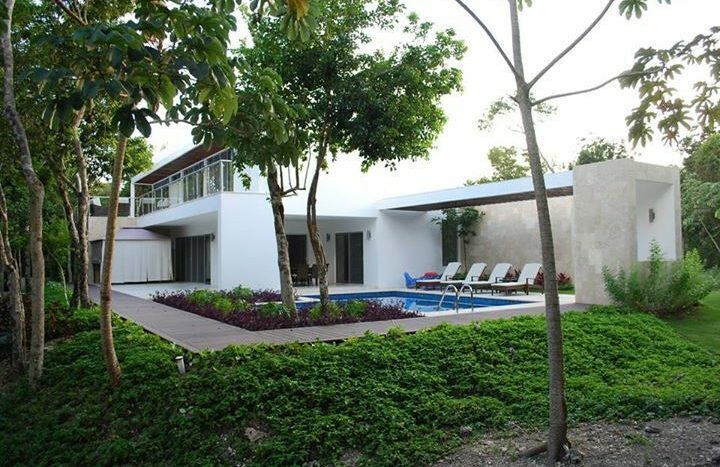 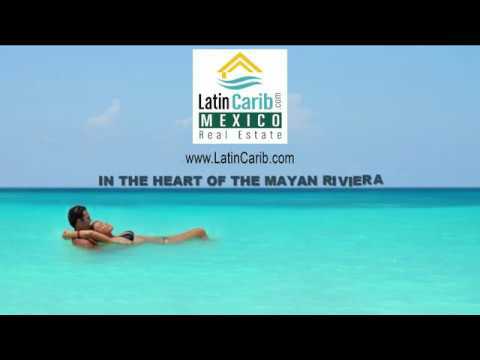 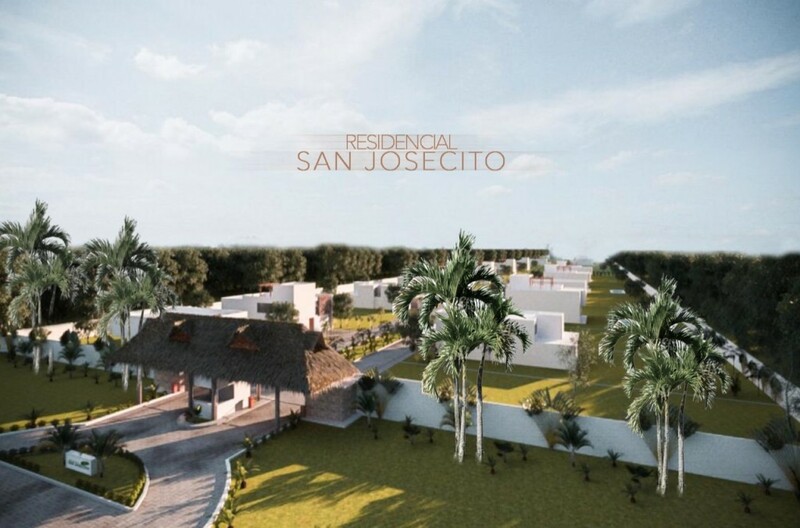 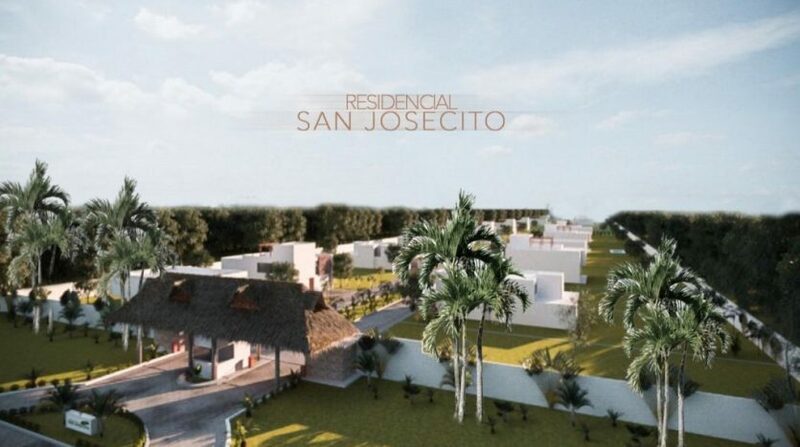 San Josecito – a new residential community of 51 Playa del Carmen lots for sale in Mexico with all with underground services. 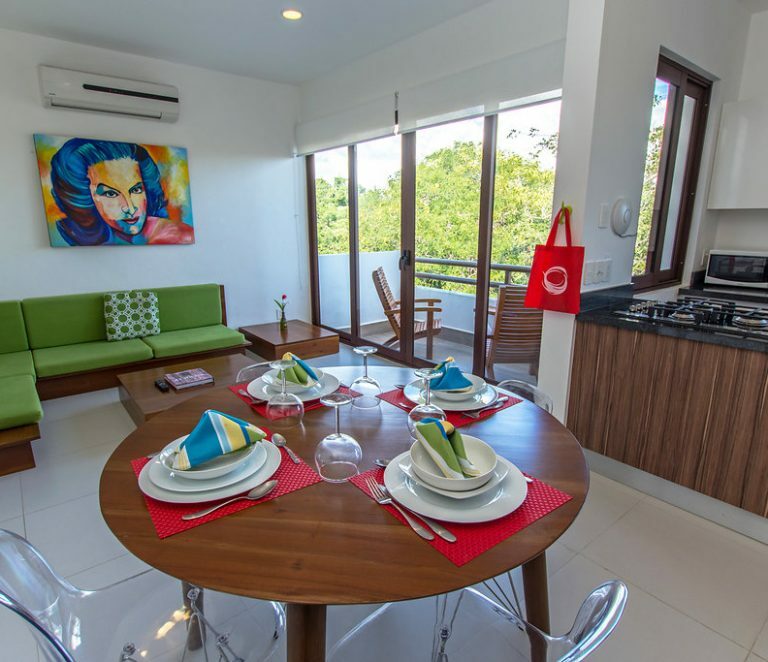 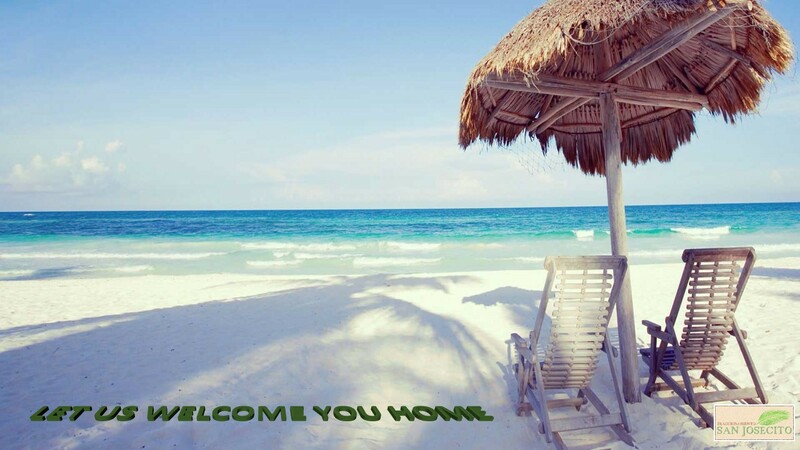 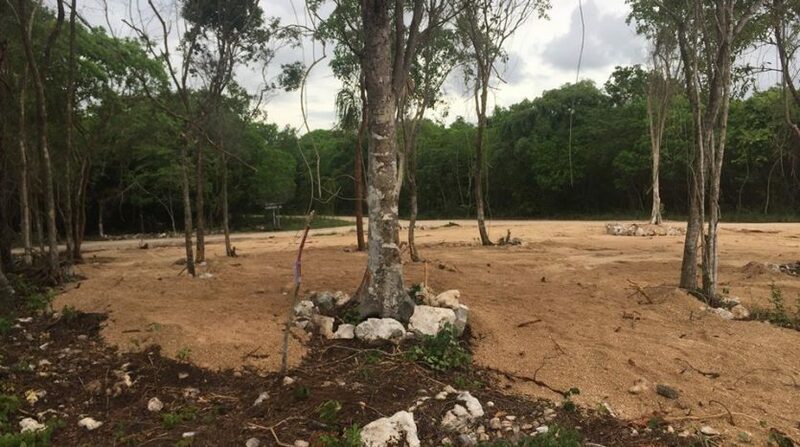 These Playa del Carmen lots are located just south of Playa del Carmen Mexico — only 5 minutes from Xpa Hu Beach in the beautiful Mayan Riviera. 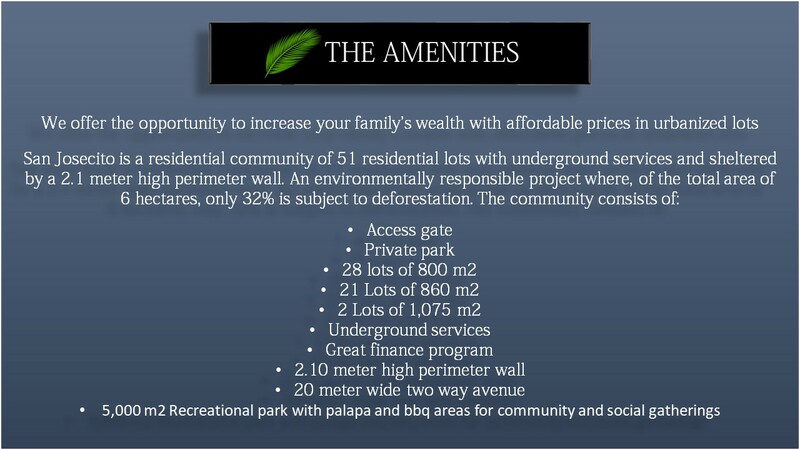 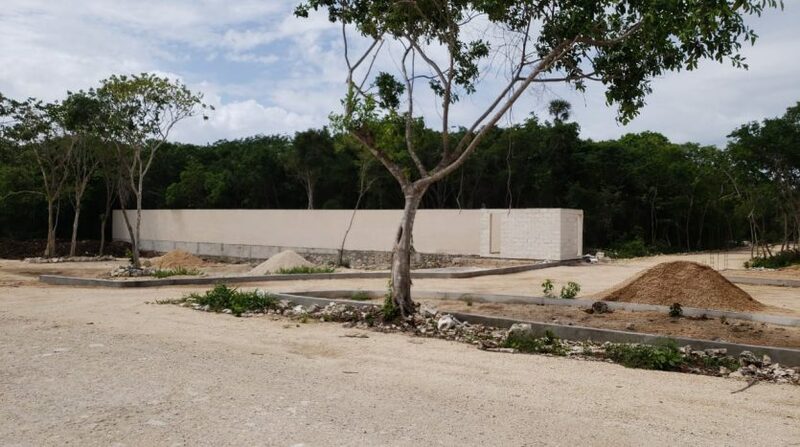 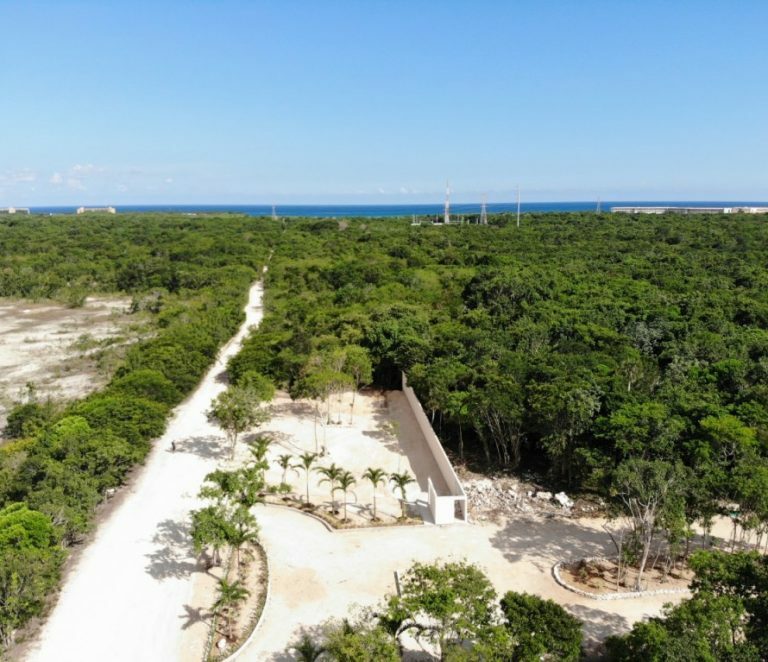 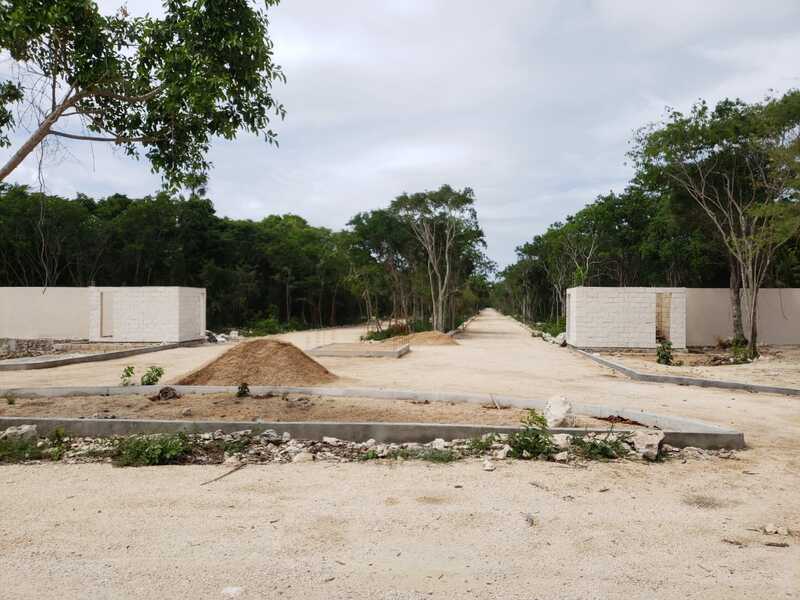 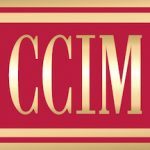 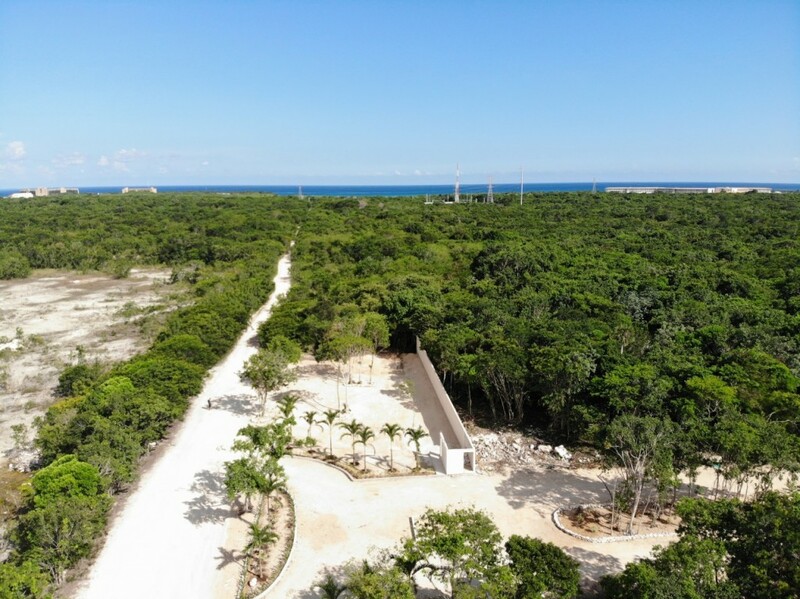 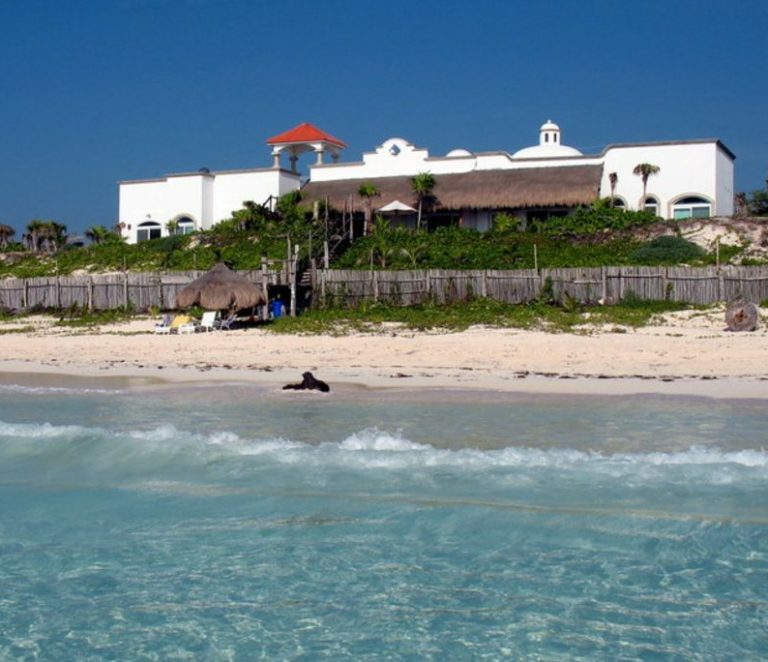 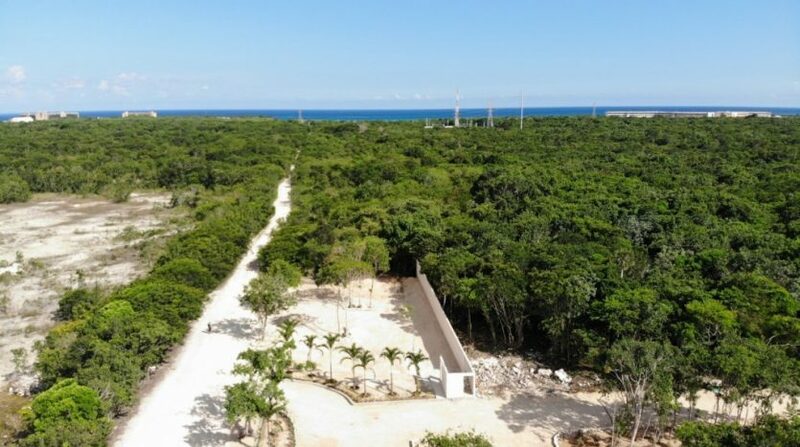 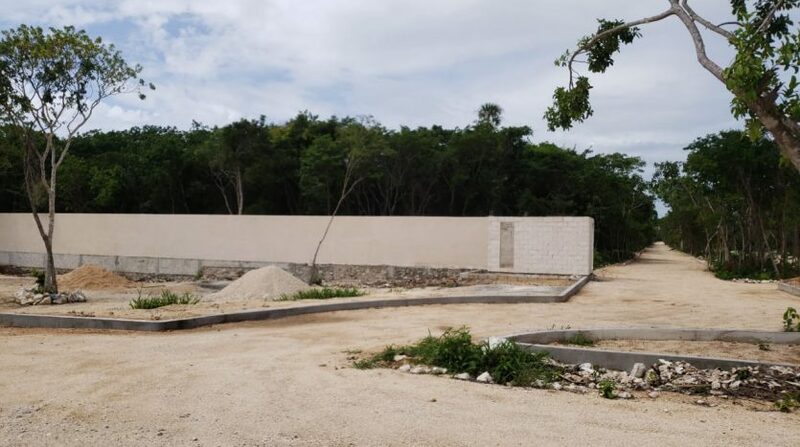 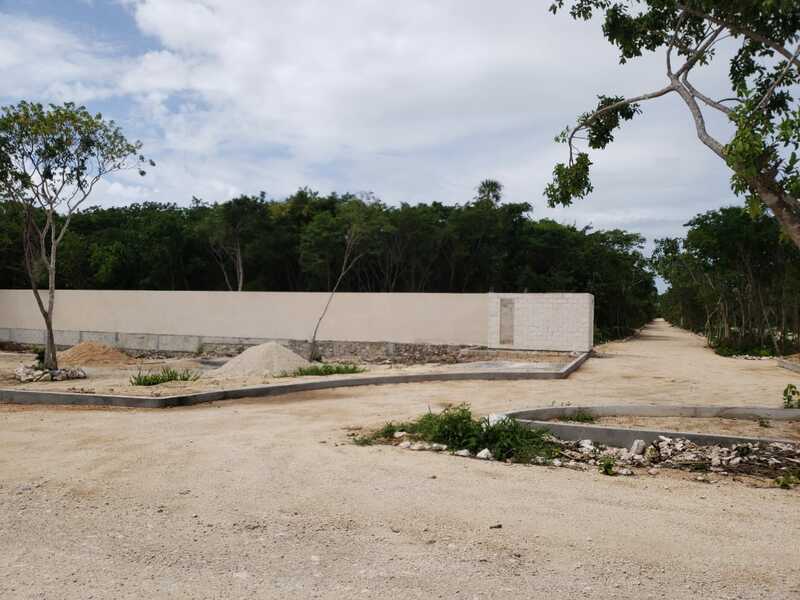 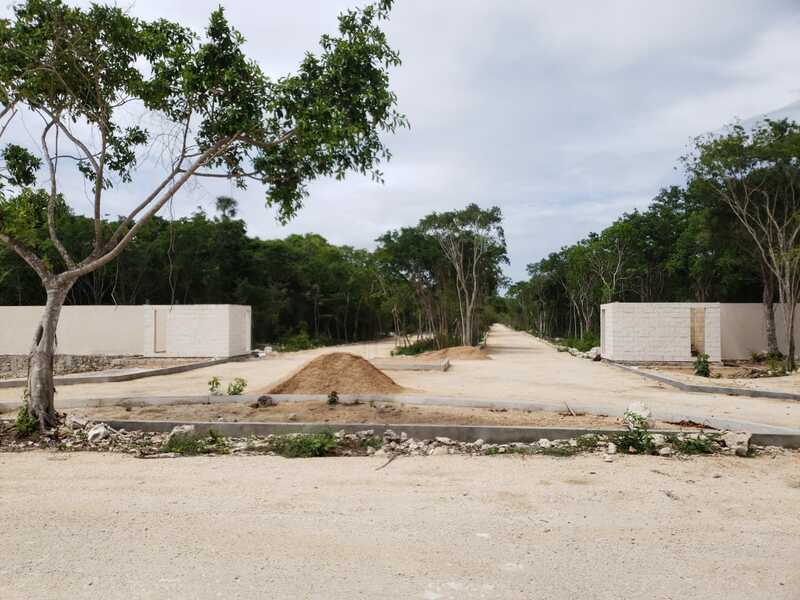 Located close to the small village of Xpu-ha and its well known hotels in the area – this will make for a good investment even if you decide to not build. 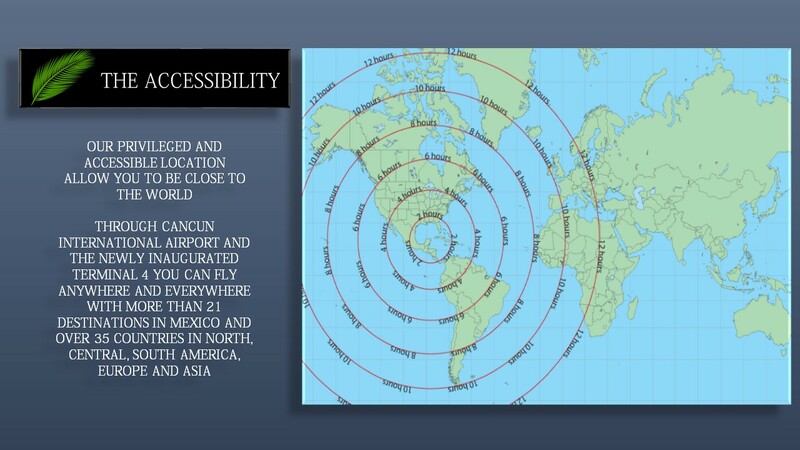 (It is a high appreciation area). 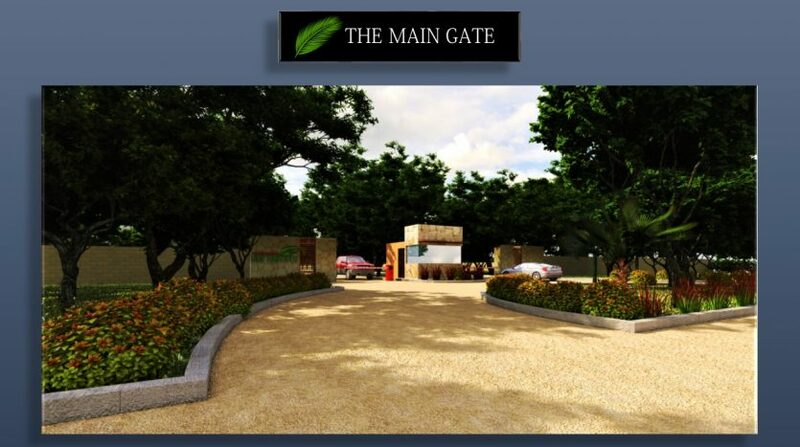 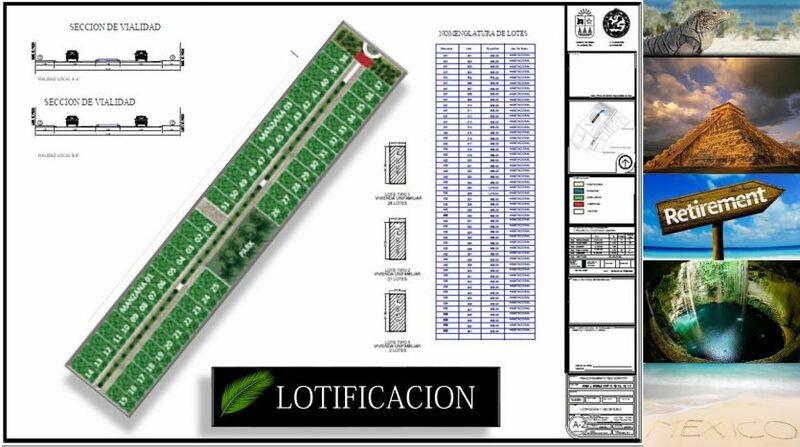 All the lots are surrounded by a 2.1 meters high perimeter security wall. 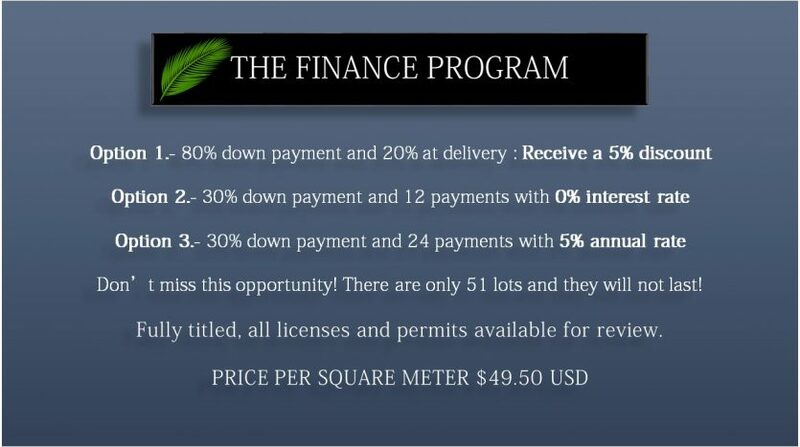 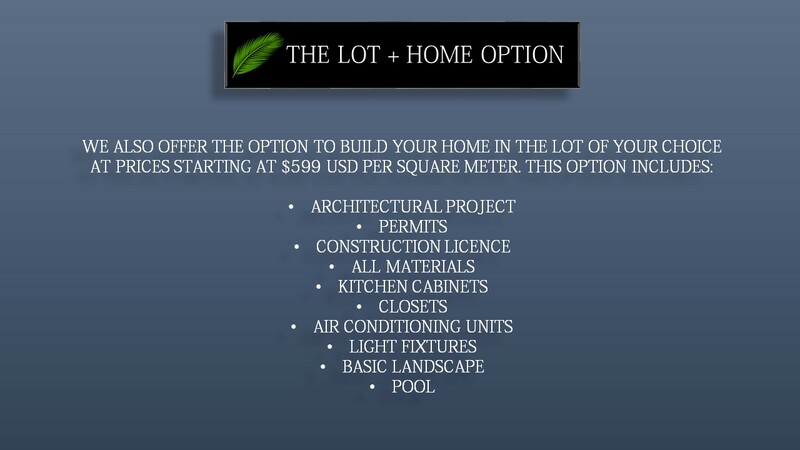 All the lots are fully titled with permits. 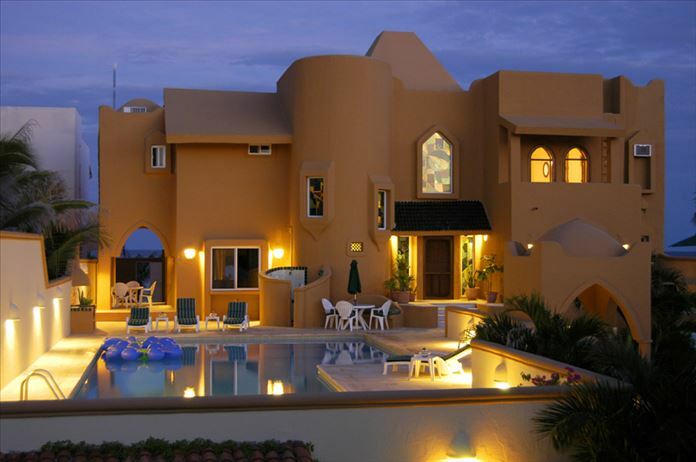 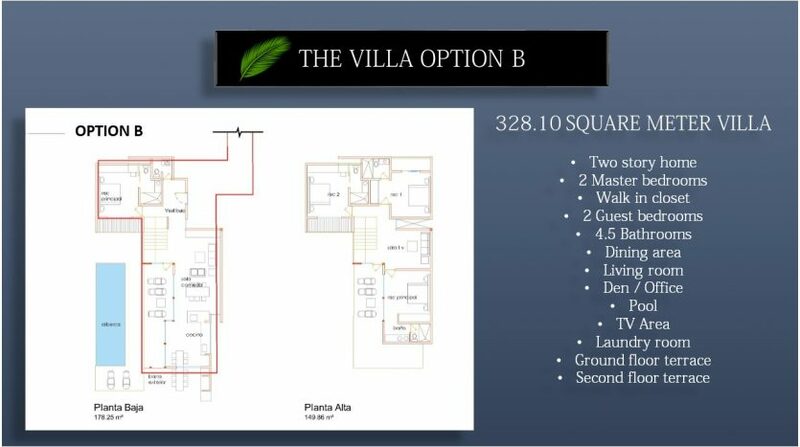 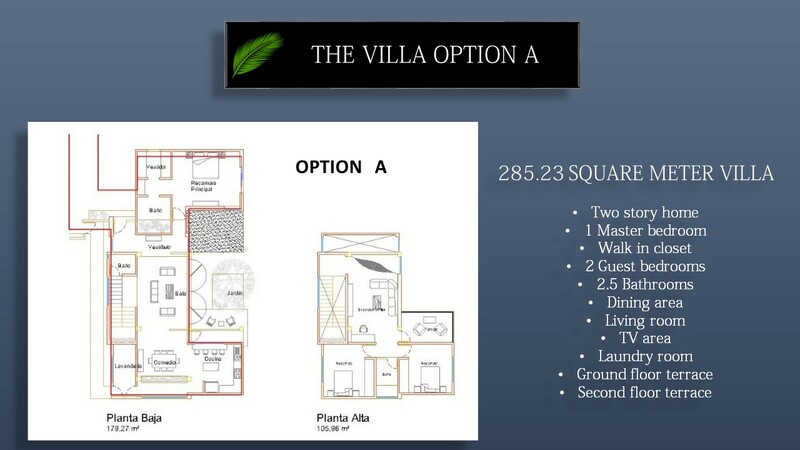 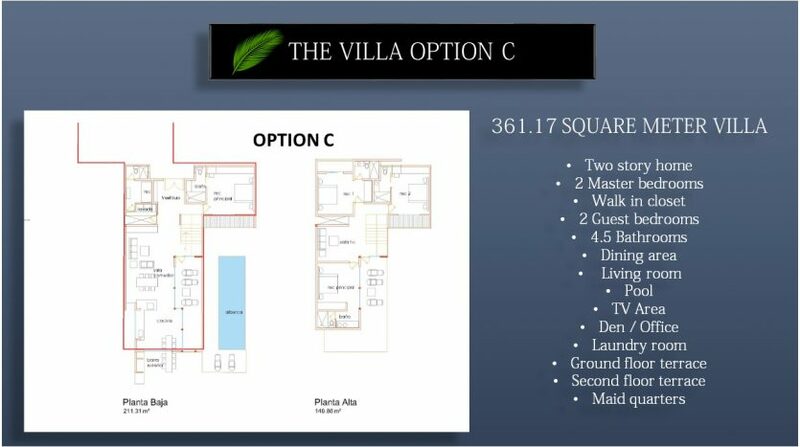 – Model A – 284 sqm Villa / 3 bedrooms / 2.5 baths / 2 levels. 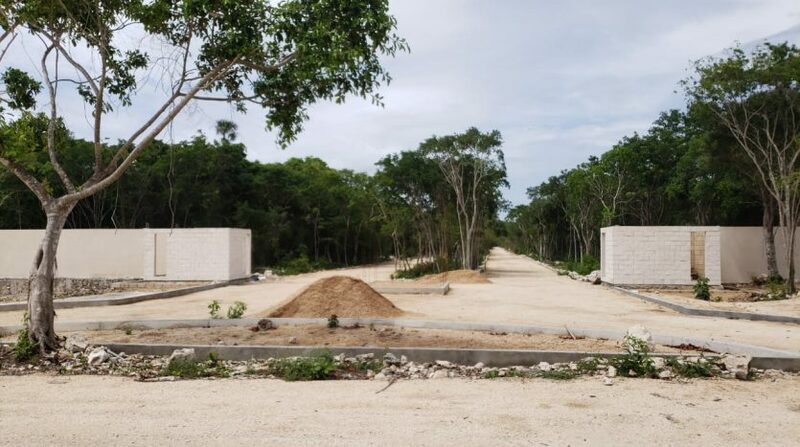 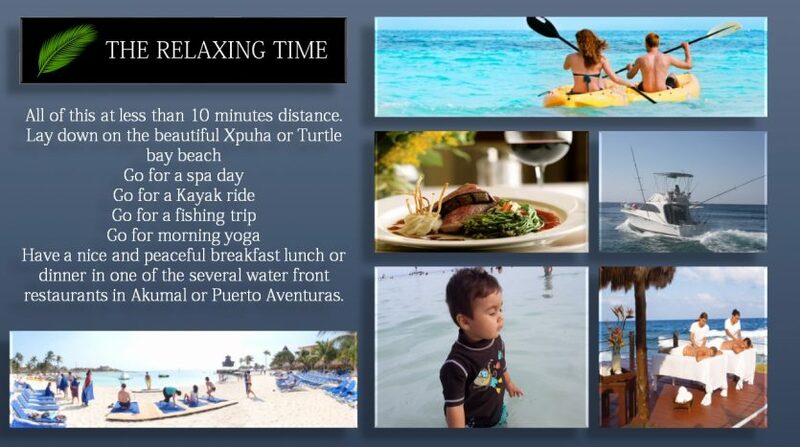 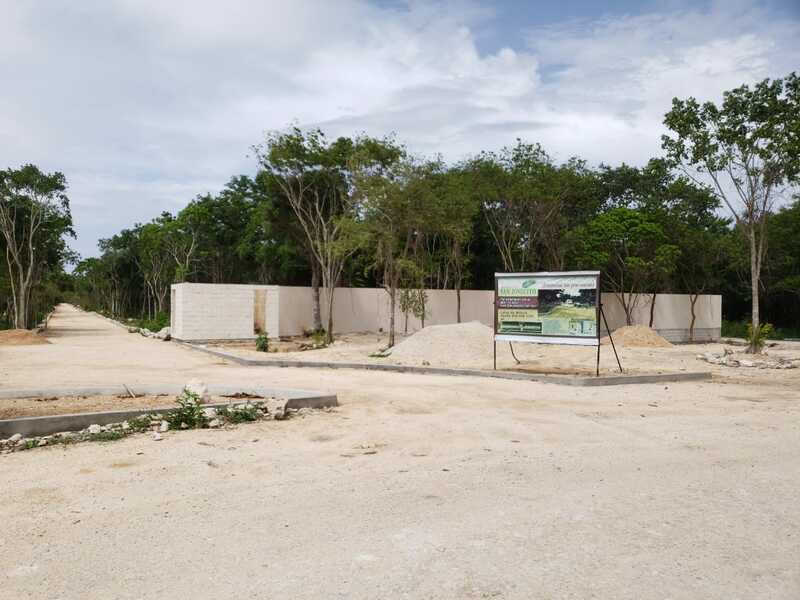 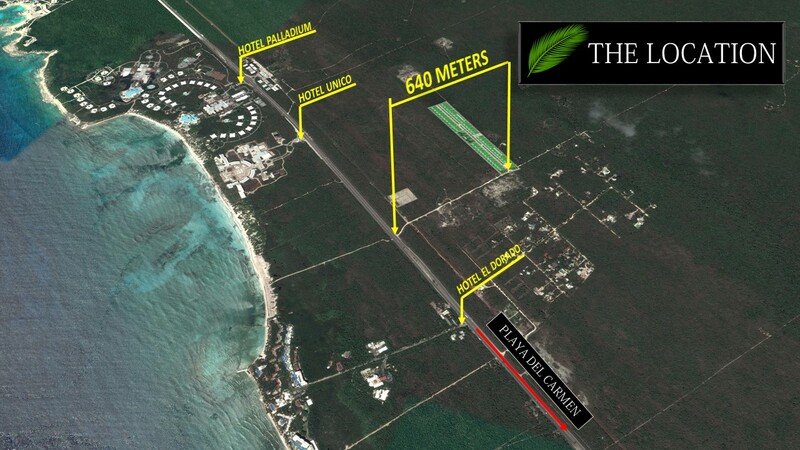 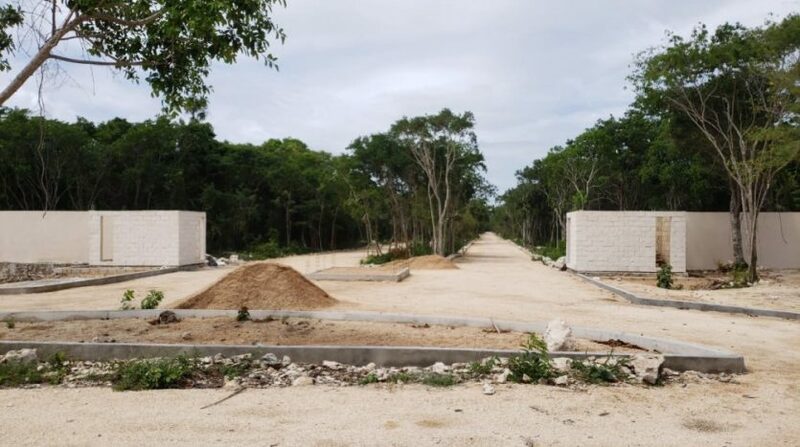 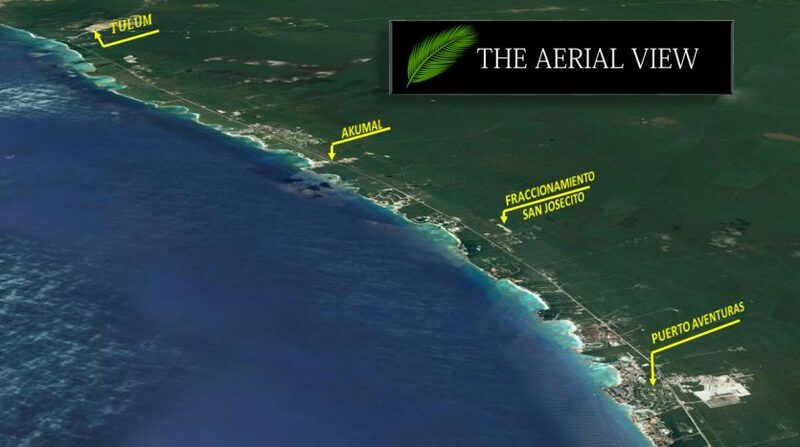 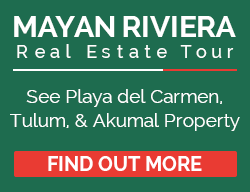 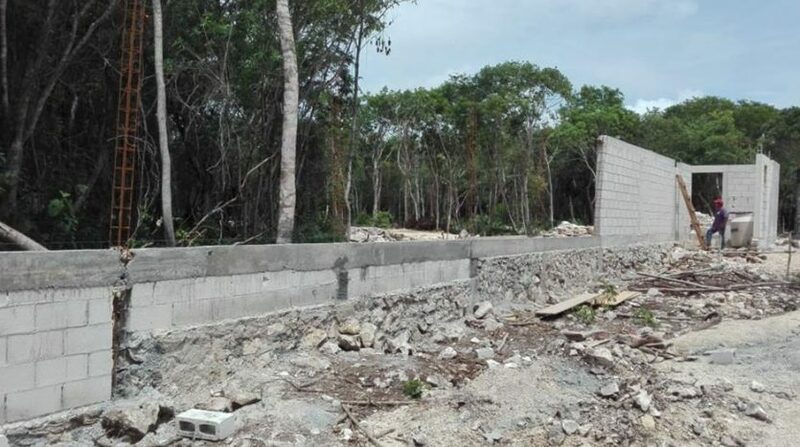 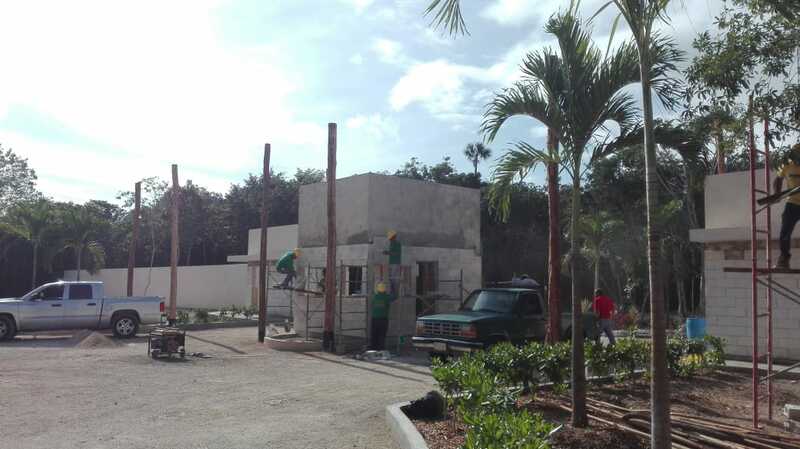 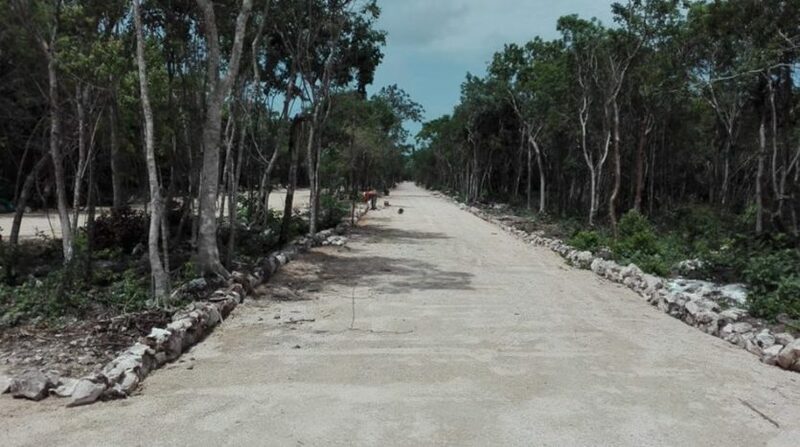 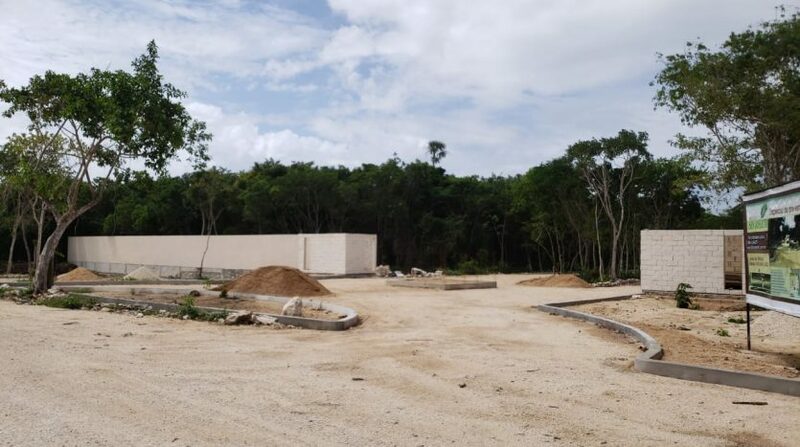 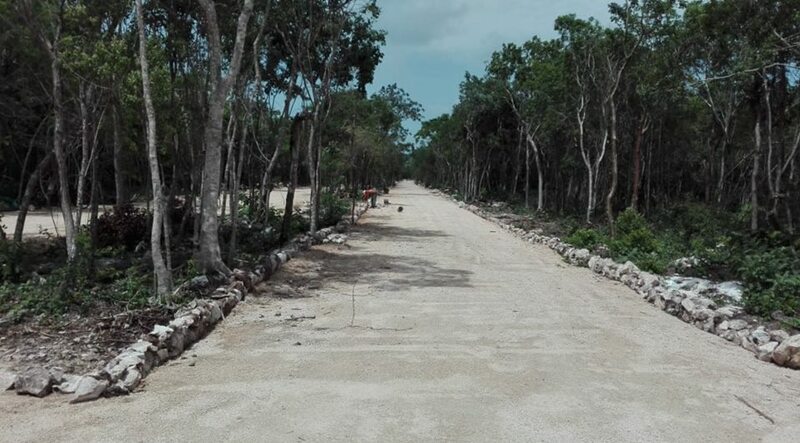 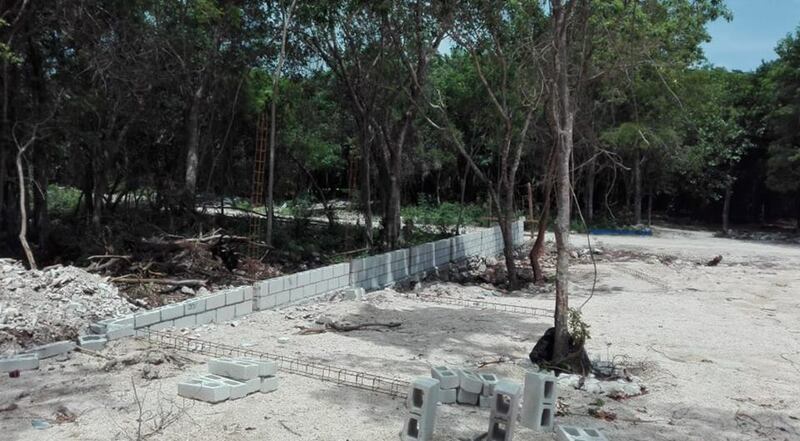 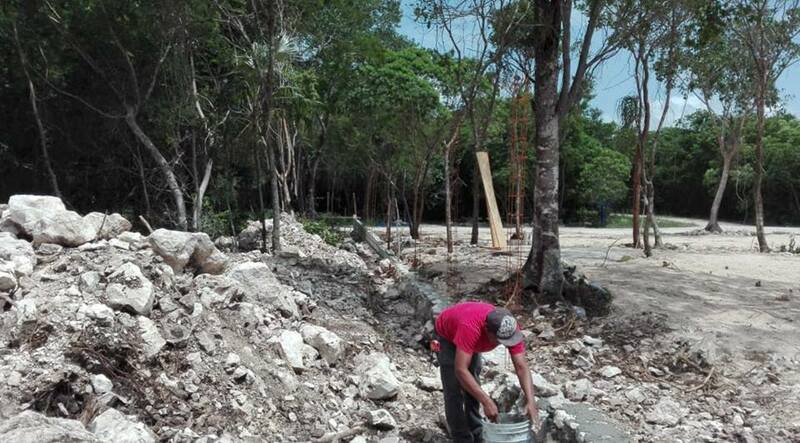 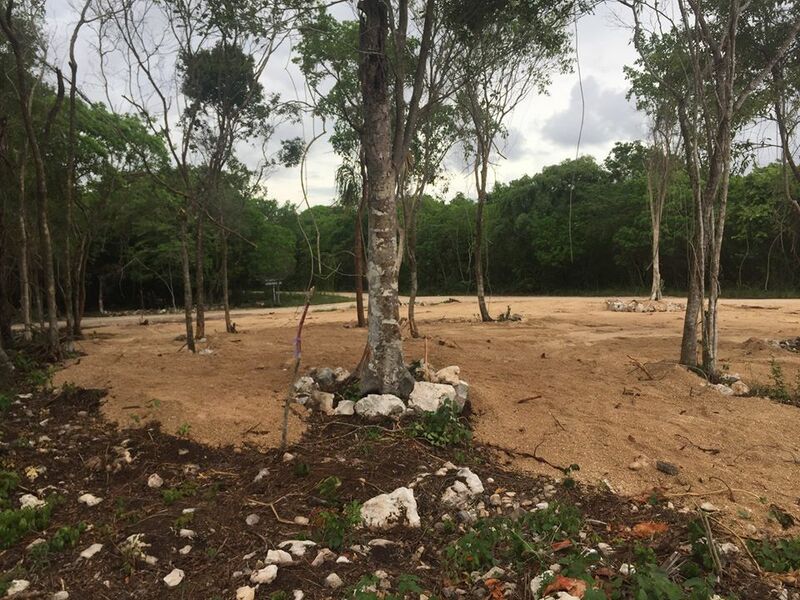 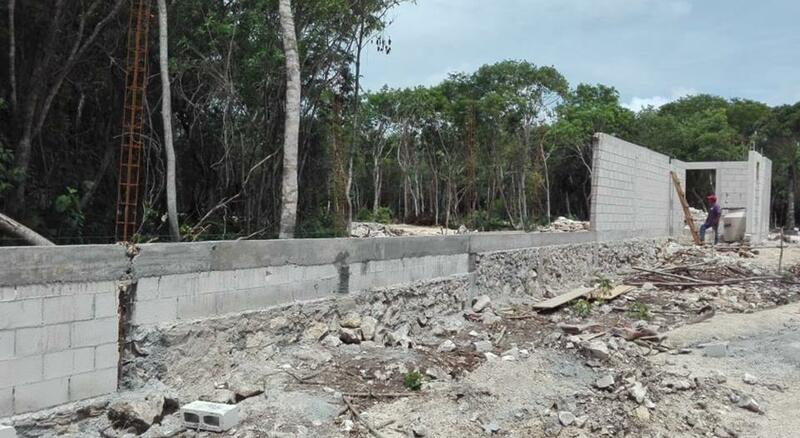 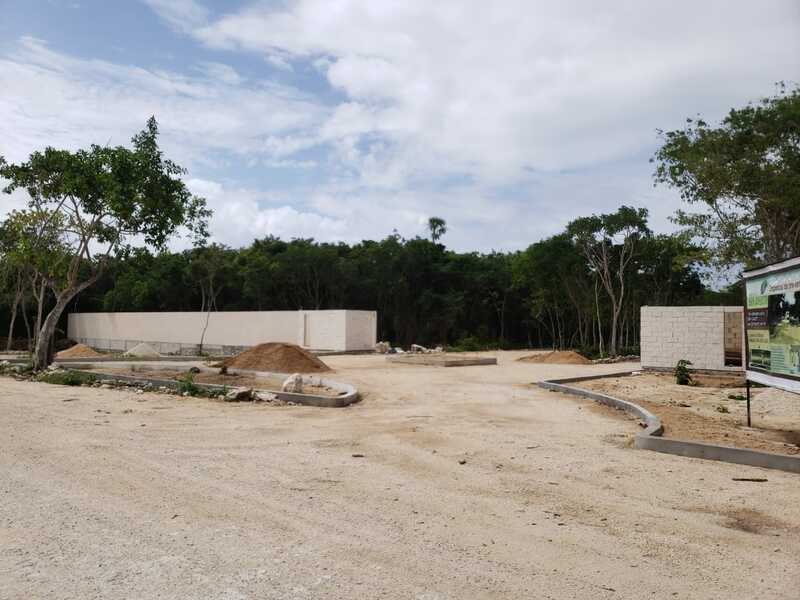 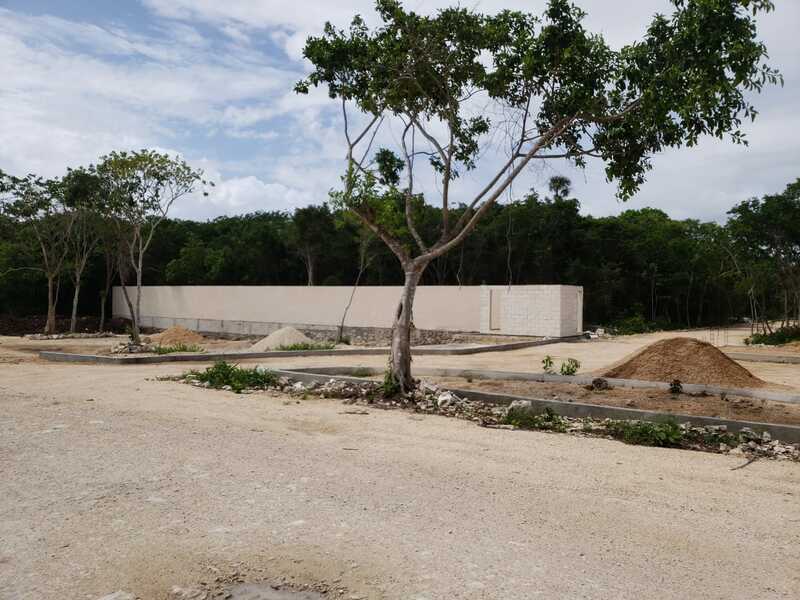 Please contact me below for a full brochure on these building lots in Playa del Carmen lots for sale in Mexico – or for more information on our Mayan Riviera Real Estate Tour.